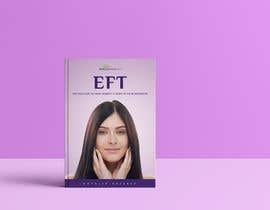 I need a cover for my ebook. 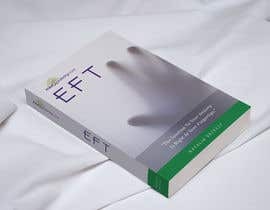 It's called EFT: The Solution To Your Anxiety Is Right At Your Fingertips. 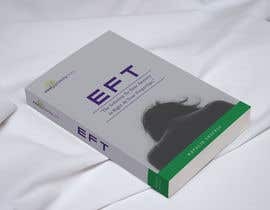 It is a book about the method of EFT, also known as tapping. It's a way to calm anxiety by tapping different pressure points on the body, similar to acupuncture. A copy is provided if you need further info about what is included. Written by Natalie Shively. Please see my logo and cover for a related digital product to get a sense of the style and colors I like. 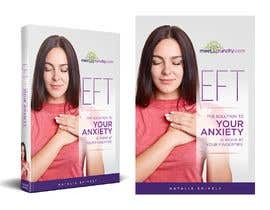 I'm looking for clean, modern, and conveying the benefits of soothing and calming yourself in order to live a happier and healthier lifestyle.